Empresa de Transporte de Turismo, con un equipo de profesionales 100% Guatemaltecos. Con una misión de apoyar a Proyectos Sociales. 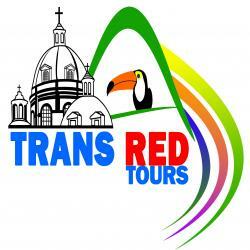 TRANS RED TOURS, con su sede central en la Ciudad de Quetzaltenango, Guatemala, C.A. 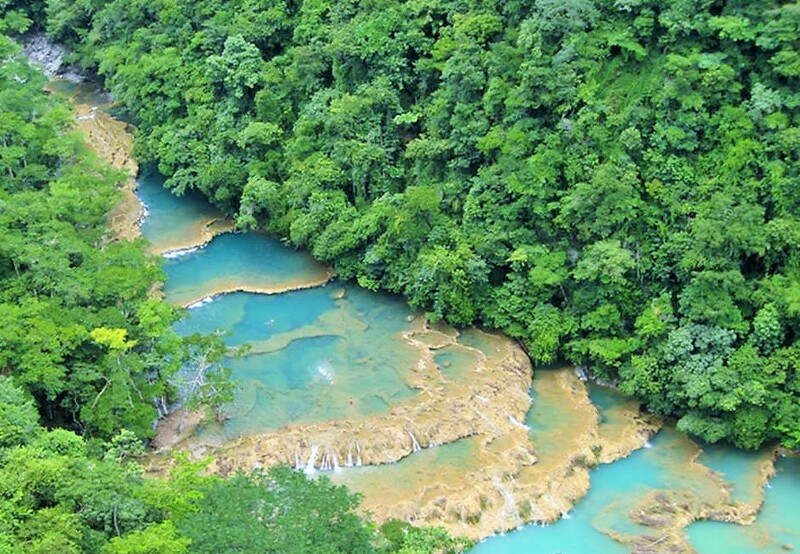 Horario: 9:00 a.m. a 18:00 p.m.
Semuc Champey is famed for its great natural limestone bridge, 300m long, on top of which is a stepped series of pools with cool, flowing river water good for swimming. Though this bit of paradise is difficult to reach, the beauty of its setting and the turquoise perfection of the pools make it arguably the loveliest spot in the country. The most striking feature of Tikal is its towering, steep-sided temples, rising to heights of more than 44m, but what distinguishes it is its jungle setting. Its many plazas have been cleared of trees and vines, its temples uncovered and partially restored, but as you walk from one building to another you pass beneath the dense canopy of rainforest amid the rich, loamy aromas of earth and vegetation. Much of the delight of touring the site comes from strolling the broad causeways, originally built from packed limestone to accommodate traffic between temple complexes. By stepping softly you’re more likely to spot monkeys, agoutis, foxes and ocellated turkeys. 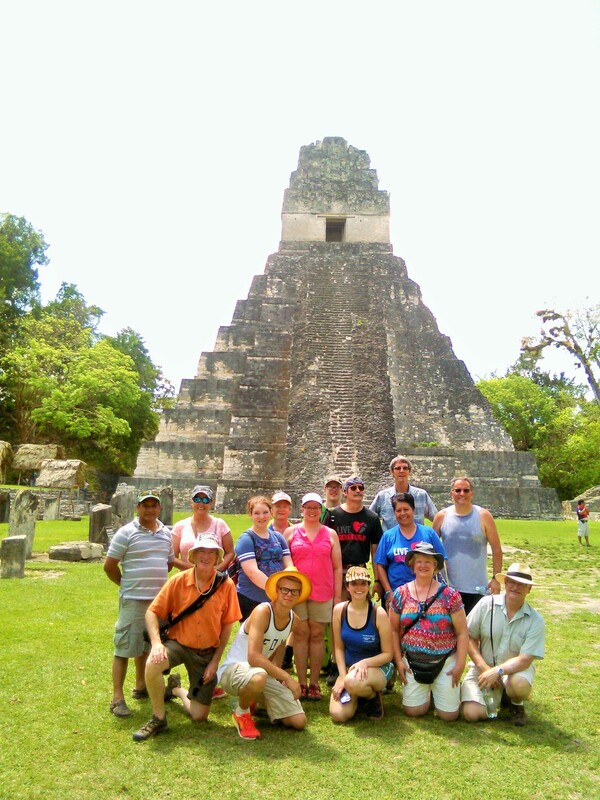 Tikal is a popular day trip from Flores or El Remate, so is much quieter in the late afternoon and early morning, which makes an overnight stay an attractive option. A hike down to the lakeshore, though, will give you a better idea of why Pana attracts so many visitors. Aside from the astounding volcano panorama, the town's excellent transportation connections, copious accommodations, varied restaurants and thumping nightlife make it a favorite destination for weekending Guatemalans. Several different cultures mingle on Panajachel's dusty streets. Ladinos (people of mixed indigenous and European heritage) and gringos control the tourist industry. The Kaqchiquel and Tz'utujil Maya from surrounding villages come to sell their handicrafts to tourists. Tour groups arrive by bus for a few hours or overnight. This mix makes Pana a curiously cosmopolitan crossroads in an otherwise remote, rural vicinity. 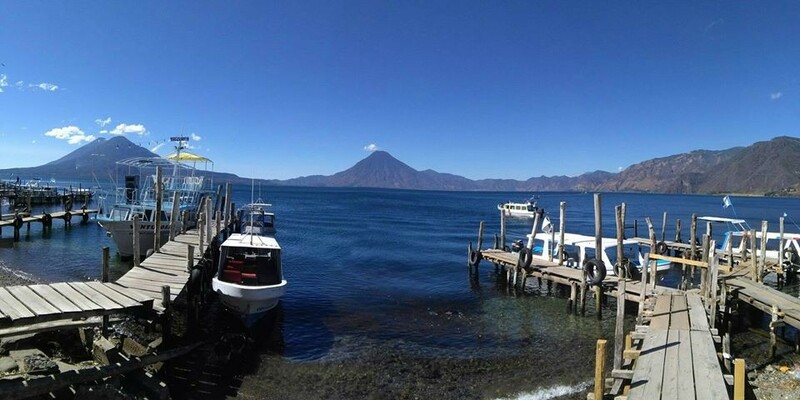 All of this makes for a convenient transition into the Atitlán universe – but to truly experience the beauty of the lake, most travelers venture onward soon after arrival.